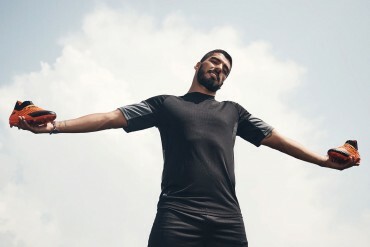 The Real Madrid Superstar was only set for some light training as he recovers from a hip injury, but that didn’t stop Nike seeking out an opportune moment with the winger to test out what we believe to be a black-out of the new Mercurial Vapor VIII speed football boots. Cristiano took to the pitch for some light sprinting drills, which Nike evidently deemed the perfect time to give their latest football boots their first ever piece of professional testing – as far as we know. From what we can tell, these are definitely a new form of Vapor – likely the Mercurial Vapor VIII, rather than a limited edition version like the SL – evident from the Glass Fibre sole, rather than the Carbon Fibre sole we’ve come to see on the Superfly. If there’s one thing about these images that is seriously getting us excited over what the Mercurial Vapor VIII, it’s that sleek fit! 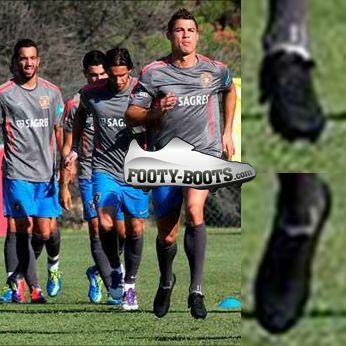 It looks like Cristiano Ronaldo’s wearing a pair of socks, not football boots! If Nike can pull the weight of the new Vapor and make it a little more comfortable, we could be in for a real treat. 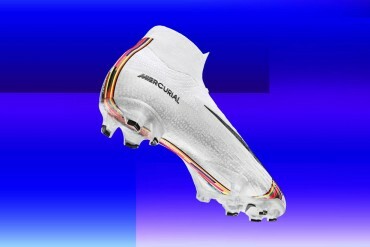 What do you think the way Mercurial Vapor VIII‘s are shaping up? Could this herald the return of Nike to the stop of the speed game? 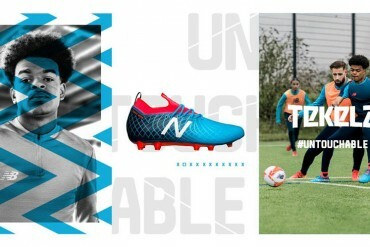 Next articleFooty-Boots.com Weekly Round-up #5 – Ronaldo, Mercurial Vapor 8, Pink Boots & More! Looks awesome. 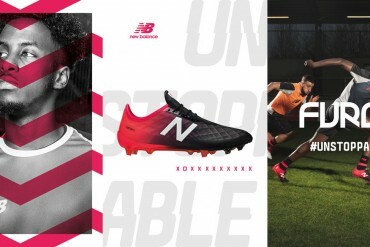 A clean crisp looking boot, like it says in the article its like an extension to the sock. Also, can’t help but feel that the usage of glass fibers for its sole is a cost-saving move as it’s cheaper to use than carbon fiber. 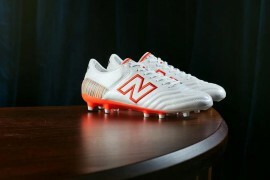 Can’t wait to see how they’ll pit against the F50 when it releases! 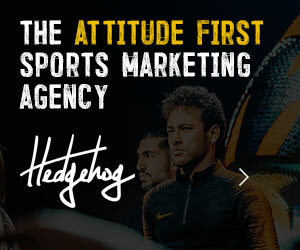 I think this is a massive release for Nike. The Mercurial has taken a lot of stick lately and the adizero has progressed nicely. If Nike mess this up and continue charging fortunes they could start to lose some regular fans, me being one of them. Its reaally weird though that the adizeros are doing better since they just keep getting uglier… Hope that they Will give the next mercurials Ă simpler look without those ugly lightning bolts that just makes them look like cheap childrens toys… Bring back the guy to designed the mercurial 3s and 4s..
Really like these boots, must admit they look like an extension of his socks, but think that’s what makes them so sleek looking! 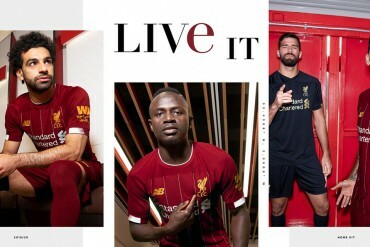 Wow, they do look really slick. 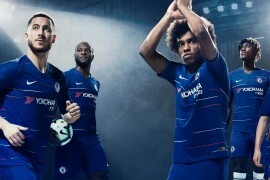 If Nike pull this back, it would be a serious win for them. They need to gain ground back on adidas, and it looks like the new Vapor could be up to the job of doing it! Came here form the Facebook page, wasn’t expecting much – but DAMM those are some good pics, Footy-Boots!! Agree – you can relly see the detail! Do the studs look really small to anyone else? They do look incredibly smooth and sleek, but when they get patterned they will not look as smooth as these black outs. I think these will be released for the Euro Championships next year and not any time soon. I am a massive Nike fan but I doubt these will outsell the adizeros as adizeros are good with comfort and prices. Mo, take your 1st straight back to suckerbible you nitwit. It looks so good because it is plain black and smooth. the shape is really nice. i love CR. From what I see those are Fg studs ! They look no different to the current version. 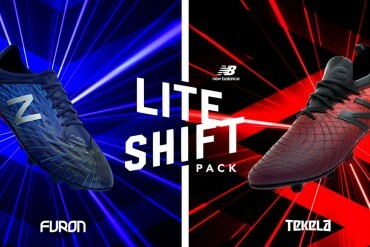 I predict Nike will lose further ground to Adidas on this one, especially considering the micoach technology. only 2 studs on the heel! Â that is one way to reduce weight! The new vapor viii only has 2 on the fg! I have seen them. Also the mixed sole will be available for retail. Oh and no more superfly. Remember you heard it here first! he’s right Elite silo will be axed by Nike. I think these will be released for the Euro Championships next year. Im a Nike fan but the adizeros will still remain popular as the adizeros are good with comfort and prices. thats very light, surely they can be leather? Pingback: HAS RONALDO SKIPPED THE NIKE CR7 SUPERFLY? 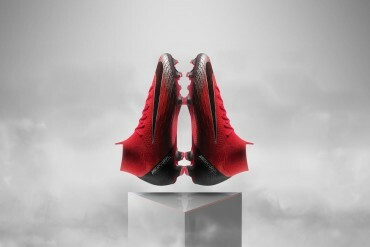 Pingback: MERCURIAL VAPOR VIII GOES GLOBAL! Pingback: JUVENTUS STAR REVEALS MERCURIAL VAPOR VIII LAUNCH COLOURWAY?